Start Learning Online NOW with Keys to the Keyboard! Music Majors: Pass Piano Proficiency! 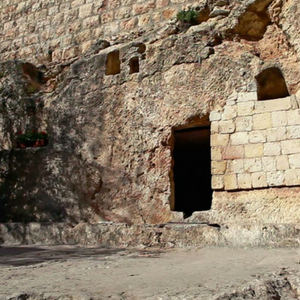 Worship Leaders: Write and Play Charts! Private Instructors: Great bonus course for your students! Classical Players: Learn to Improvise! For beginning and intermediate levels. WATCH THIS FIRST VIDEO FREE! Different timelines for different types of learners and programs! 6, 9, 12 or 24 months! Learn in the privacy of your own space and on your own time, day or night! ALL THIS FOR ONLY $75! TWO HOURS of on-demand video with seven videos. Also included is an 80-page downloadable study guide for only $75! (less than an hour of private instruction!) Includes detailed practice guides to help you stay on track. Access on mobile and T.V. to watch over and over again for optimal learning. Detailed close ups of hand position and pedal work in every video. Also includes certificate of completion. You can be 100% successful! Remember...if you never start, you'll never finish! To be successful, you should commit to a regular practice time. It doesn't have to be long, even 10-15 minutes a day will keep you moving forward toward your goal! Many learners get anxious and give up way too soon. It doesn't matter how old you are, you can learn and enjoy. When you start playing your chords up and down the keyboard, you won't want to quit! Be patient, relax and enjoy the process, joining thousands of others who are enjoying their keyboards all around the world! You don't need any previous experience or to even know your note names. You will be guided through all steps you need to know to be successful! Consistent practice is most important. Even 10-15 minutes 5x a week will bring great success. Am I too old? I've always wanted to play, but am now an older adult! You are really never too old! You have to decide to take your time and enjoy the process. Music is great for the mind and your spirit. It's also just plain fun! What kind of piano or keyboard do I have to have and will it be expensive? Of course, an acoustic piano is always optimal, but even a small electronic seld-contained keyboard (that doesn't need a speaker) will work! They are portable and you can store them in a side closet. Make sure you also purchase a stand (they are very reasonable) and have a comfortable seat. For less than $150 (U.S.) you will have all you need to get started! I don't want anyone to hear me play. What should I do? With any electronic keyboard, there should be a place to plug in earphones. With earphones, you can happily practice, whether day or night, not disturbing anyone! I'm a music major and struggle with piano proficiency. Will this help me? Definitely! I'd start working with Keys to the Keyboard right away! 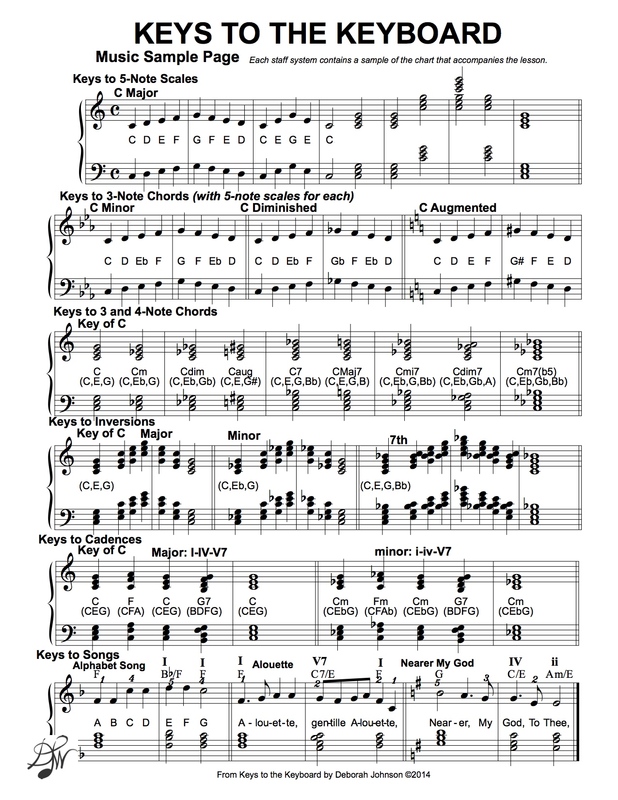 It will help you with music theory as well as your piano proficiency! Looking for More Piano Courses? Check any of the below FREE when clicking on the picture! All sheet music and practice guides included in all online courses as immediate downloads! 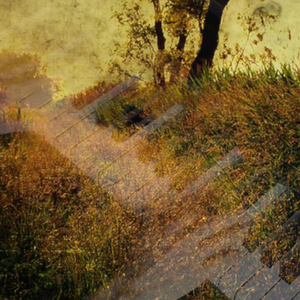 One thirty-minute individual ONLINE piano session to move you forward in your learning. 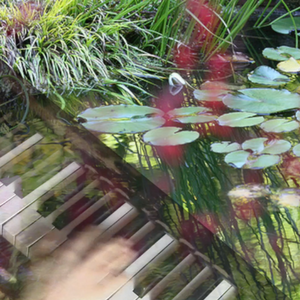 Three thirty-minute individual ONLINE piano sessions to move you forward in your learning. Play chords, inversions, cadences and songs successfully. Multiple videos and downloadable study guide. 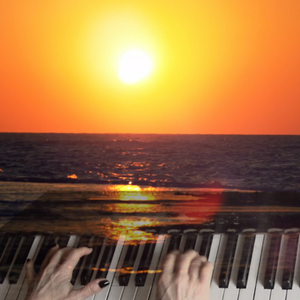 Ambiance piano solo includes 9 instructional videos, music and practice record. 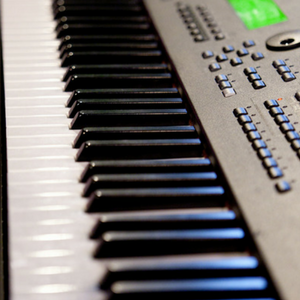 Online Piano Instruction with 9 instructional videos, sheet music and practice guide! 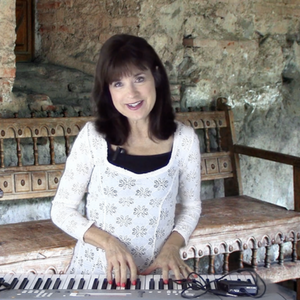 In the Garden is a beautiful piano solo including 10 instructional videos, downloadable sheet music and practice record. Nocturnal is a beautiful piano solo including 10 instructional videos, downloadable sheet music and practice record.